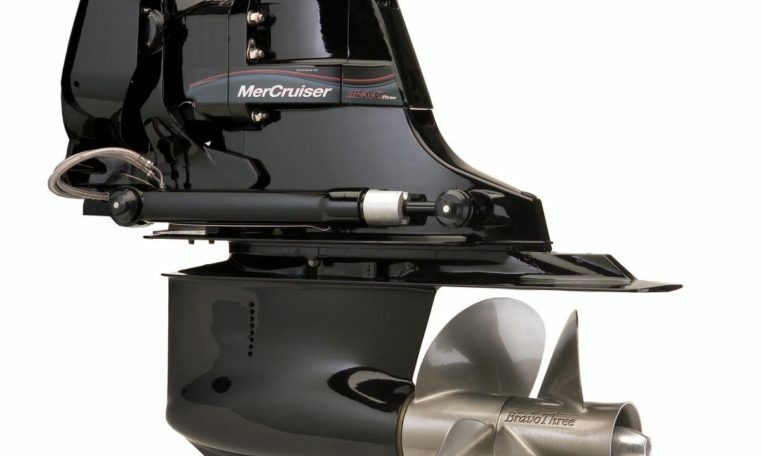 Mercruiser Bravo Three Sterndrive – Efficient, easy to manoeuvre and an exciting performer, Bravo Three drives represent the complete package. * Single or twin installation for engines up to 525hp * Counter-rotating propellers provide agile handling. * Ultra-pure aluminium anodes and Mercury-exclusive MerCathode help prevent galvanic corrosion. *Excellent reverse handling and smooth, best-in-class shifting. Maximum Propeller Diameter 2 X 16"